How real is Game of Thrones? In which way were the works of Godard improvised? 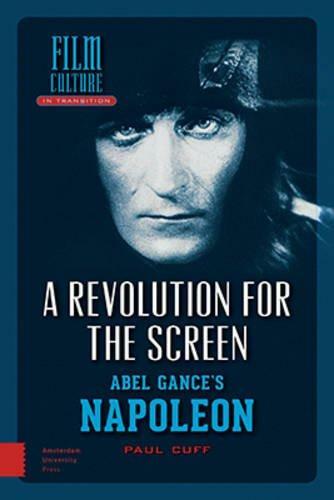 And how many hours did Abel Gance’s silent film masterpiece “Napoleon” really last? 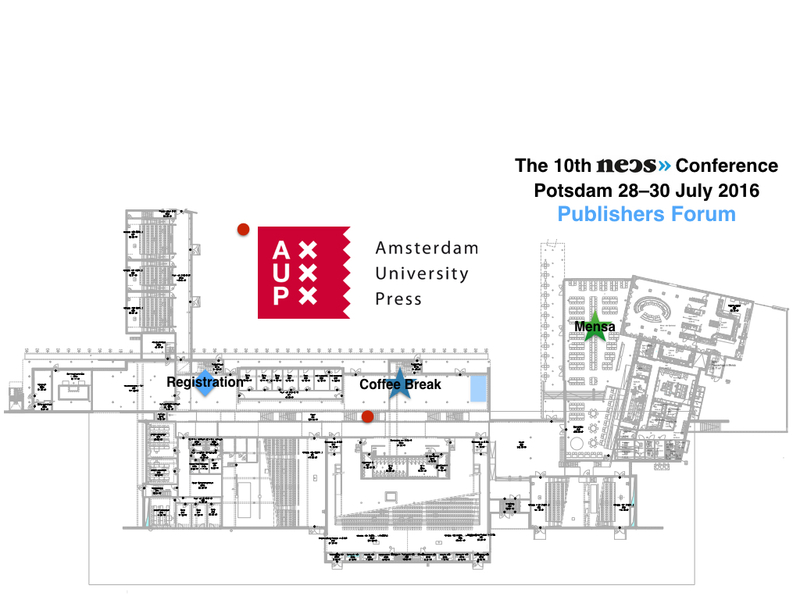 Meet the leading university press in the Netherlands and find the answers! Amsterdam University Press (AUP) is a university press associated with the third-oldest University in the Netherlands. In their twenty-year history they have established book series in various field within the humanities and social sciences. AUP’s media and communication division focuses on cultural studies, film and television studies as well as approaches to transmedia and areas of European media studies. For this, they maintain a close work relationship with the Royal Netherlands Academy of Arts and Sciences (KNAW) and the EYE Film Institute but also work with an international board of editors. In addition to the regular publications, 15 academic journals in the respective fields complete their portfolio. AUP is one of the leading publishing companies in Europe to support the idea of Open Access. They provide their work in close partnership with the OAPEN Library and Ingenta tools to a larger interested audience of both academics and citizens. 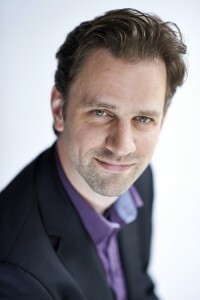 Jeroen Sondervan will be present during the NECS Conference 2016 in Potsdam. Amsterdam University Press (AUP) has a longstanding tradition in online open access publishing: A fifth of our books have been published in open access and the majority of our journals are published in open access, either immediate or delayed. Why publish in Open Access with AUP? Innovative approaches: AUP works with a number of different models for Open Access publishing, such as Gold (immediate), Delayed and Green Open Access, and actively collaborates with partners such as Knowledge Unlatched to find new and effective approaches to Open Access Publishing. Competitive charges: AUP offers highly competitive rates for Open Access publishing. AUP offers immediate publication of a monograph or edited volume in Open Access from €4500 and delayed Open Access publication (min. 12 months after publication) from €2250. Increased visibility and impact: All AUP Open Access titles are included in the international Open Access library for academic titles in the Humanities and Social Sciences OAPEN (Open Access Publishing in European Networks). This provides permanent, free-of-charge access to all readers, increasing the visibility and impact of your work. Amsterdam University Press is the publisher of the long standing series Film Culture in Transition, edited by professor Thomas Elsaesser. We have published 49 books in this series so far. The 50th anniversary volume will be presented in October of this year. From 1992 (est. AUP) till 2006 this was the only series in film and media studies at AUP. After 2006 the list has grown dramatically with currently 10 academic book series. F ilm and Media studies is a strong discipline at AUP. This has all to do with the strong position of the University of Amsterdam in this field. But also other Dutch universities (like Utrecht) are strong players. I started at the press in the winter of 2006 as publishing assistant. I have a background in media studies myself. I first studied Media and Information Management at the Hogeschool van Amsterdam (HvA) and after that Media and Culture at the University of Amsterdam (UvA). I started at the press as book publishers and after a few years I also developed several academic journals. I became publisher of commissioning editor for the film and media studies list in 2007. From that day I’ve been building and expanding the list with different series, collaborations, online projects, and journals (like NECUS-European Journal of Media Studies). Besides being commissioning editor I’m also working and specializing in the field of open access journals and monographs. I’m also contributing to the Knowledge Exchange Open Access Group committee and I’m member of the editorial board of the Dutch national platform on open access – www.openaccess.nl.